If you are a journalist or blogger you can contact the St David’s Dewi Sant press office at Grayling. 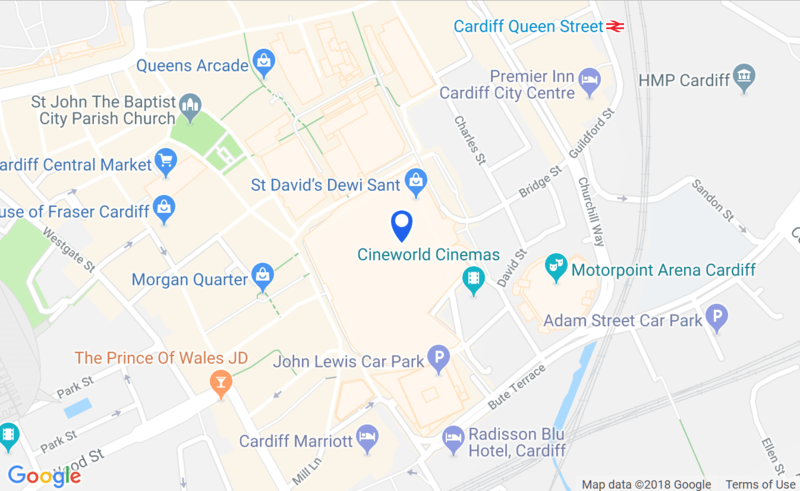 As well as information on St David’s Dewi Sant, the press office can also provide a first point of contact for individual stores within the centre. To get in touch please contact Grayling on stdavids@grayling.com or call 0117 910 6360.